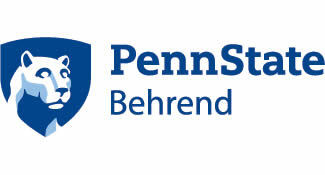 In April 2015, Penn State Erie, The Behrend College, and Mercyhurst University stepped forward to lead the Ignite Erie Industry+University Business Acceleration Collaborative and together with ECGRA, committed $1.5 million to spur collaborative innovation by emerging entrepreneurs, students, faculty, and Erie, Pa., industry. The Ignite Erie Industry+University Business Acceleration Collaborative by ECGRA was created in response to the Council of University Presidents’ The Path Forward, in which leaders of Erie County’s universities identified themselves as playing an important role in the development of the region’s economy. 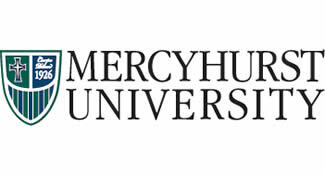 Today, Penn State and Mercyhurst University work closely to manage the day-to-day initiatives of the Collaborative while representatives from Gannon University, Edinboro University, Erie County school districts, economic development agencies, and local industry serve in governance and advisory roles. Forward-thinking students from all five higher education institutions and Erie County high schools participate in programs and activities. Join the Ignite Erie Industry+University Business Acceleration Collaborative today!